What would you do if your Downtown literally stinks? Hold a music festival, of course! 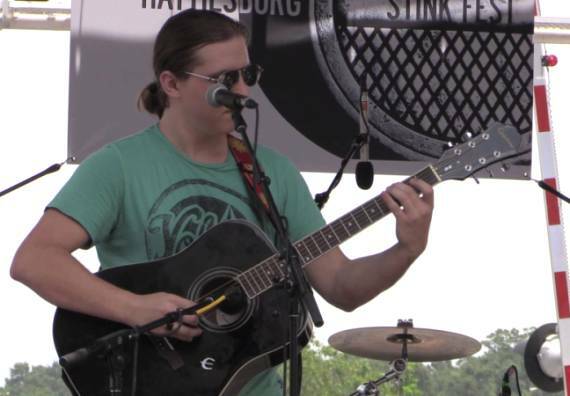 THE HATTIESBURG AMERICAN -- In recent years, Hattiesburg residents have found common ground through an uncommon smell, and on June 28, residents united once again at Hattiesburg Stink Fest — a day of music, arts and wastewater awareness. Festival Director Michael Peerboom said years ago he was introduced to the smell of Hattiesburg’s lagoons, and over time, he learned more about the city’s problem. “We didn’t know what the stink was years ago, but over time people tell you about it, then you start to learn all these things about it,” he said. 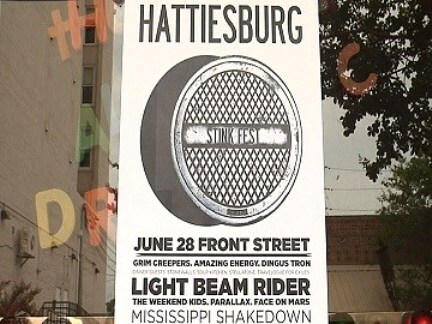 Peerboom, a local concert promoter, said he wants festivalgoers to not only enjoy a 12-hour block of great rock ’n’ roll music, but also leave the Hattiesburg Stink Fest with a better understanding of one of the city’s biggest issues. “The festival is promoting awareness that we need clean air and clean water, and an up-to-par sewage lagoon,” Peerboom said. When Hattiesburg Councilwoman Mary Dryden heard about the festival, she asked Peerboom if she could get involved with the event. “She wanted to inform the public about the issues, and what’s really happening in the city,” Peerboom said. Dryden, took the stage at 6 p.m., said she was excited to have the opportunity to connect with the public and update them about the City Council’s latest decisions regarding the city’s lagoons. Dryden said much of the city’s sewage and wastewater issues came into play in 2005. Dryden said hearing about the group of community-minded citizens’ festival was like a breath of fresh air. Peerboom said from 2 p.m. Saturday to 2 a.m. Sunday, musical artists came from across the region to lend their talents to the event. 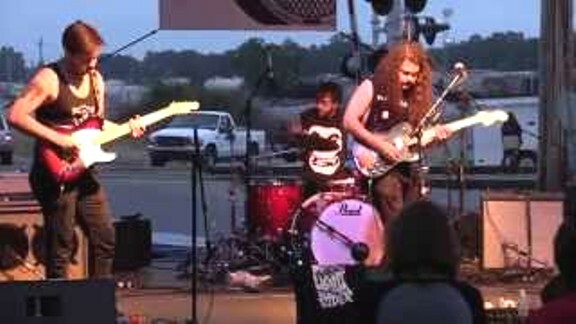 Peerboom said it has always been a priority to make the festival free to the public. 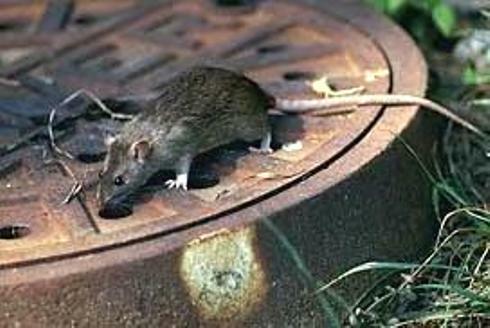 What you’re smelling is sewer gas, which, in most cases, is a mixture of ammonia, methane, carbon dioxide, hydrogen sulfide and a little sulfur dioxide. You’re most likely getting a whiff of the sulfur compounds, which are among the most toxic of this fairly toxic group of gases. Why could you smell it in a city? Odors usually remain inside of the sewers, but when a pipe runs quite full and/or the sewer changes its elevation underground enough to stir up the wastewater, smells build up to the point where they can escape to the outside air. 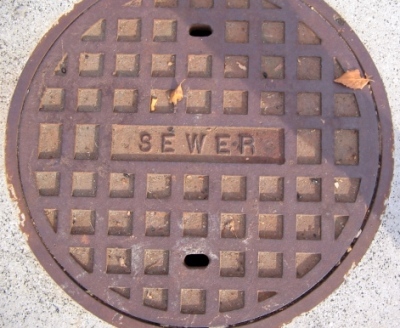 Odors can escape sewers through pick holes in maintenance hole covers, through vents, and other very small openings in the pipeline and connection points. A home that is connected to the city sewage system can have odors coming from water traps in the tub drains, toilets or even the laundry tub.